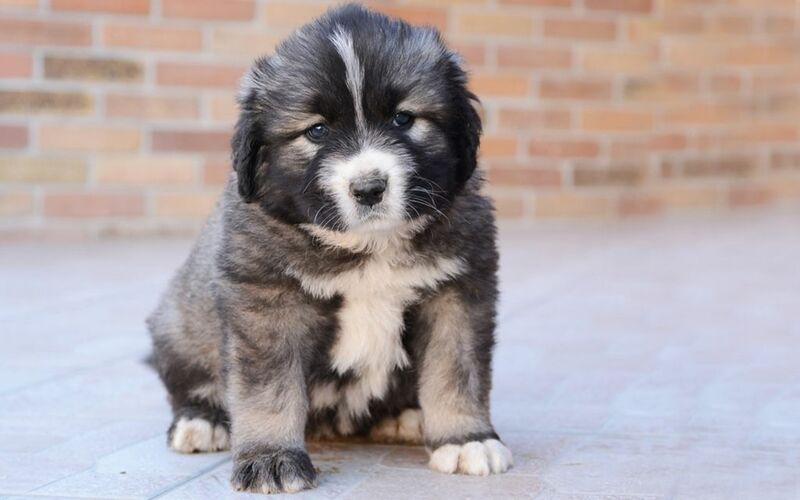 The Caucasian Mountain Dog’s original purpose was to protect livestock and has been used as a guard dog recently. This is not a breed for first time owner; it needs a strong leader and firm obedience training. 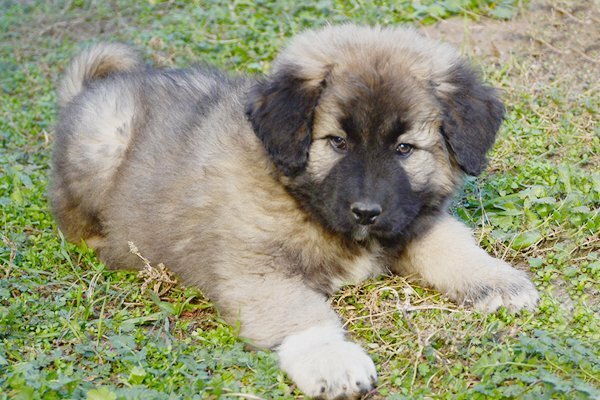 The Caucasian Mountain Dog is a very brave, alert, strong and hardy dog breed. It distrusts people it does not know and it has a powerful urge to defend. It needs an experienced owner. Early socialization is a must. Unless properly socialized and trained, Caucasian Mountain Dogs may exhibit ferocious and unmanageable tendencies. 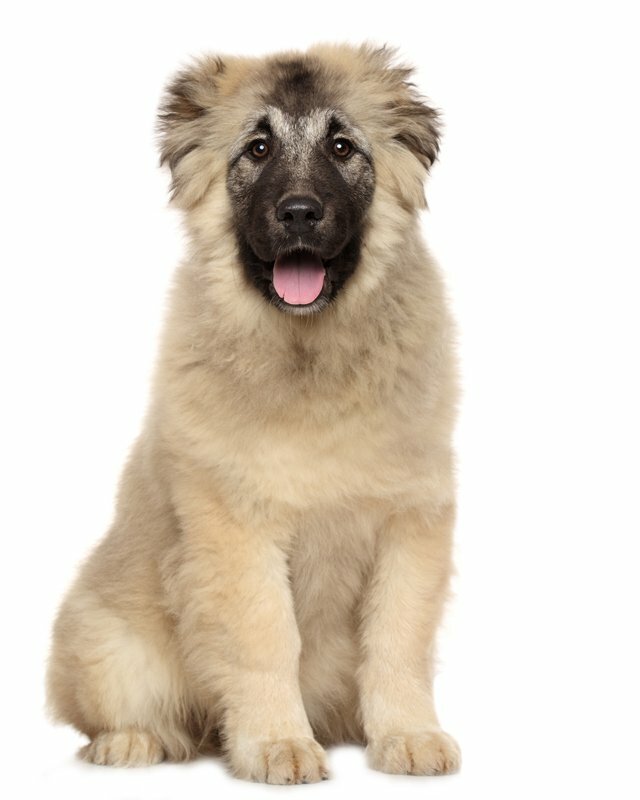 The Caucasian Shepherd is the ultimate guard dog. It has a lot stronger drive to protect its territory than any other breed. It considers defending its territory its life purpose and will do it at any cost. The Caucasian Shepherd is ideal for guarding large territories, like industrial estates for instance. 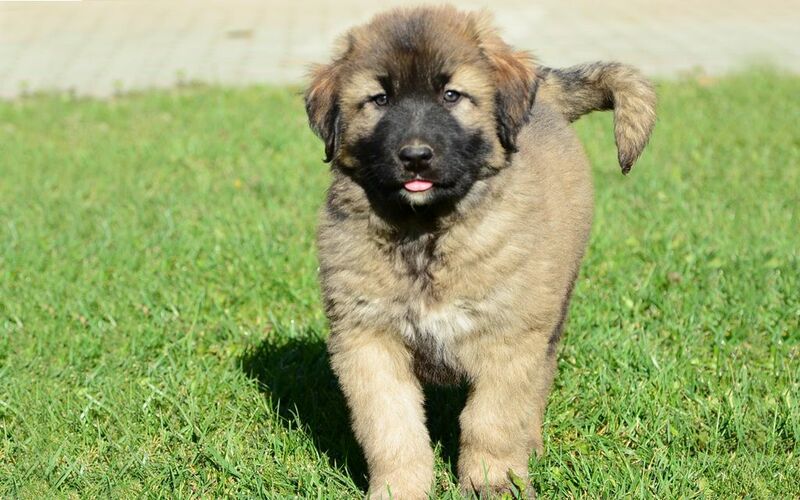 More and more ordinary poeple own Caucasian Dogs and keep them around the family house for protection. 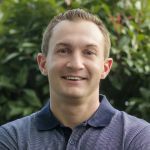 This is only recommended to very experienced dog owners, who are able to demonstrated strong leadership so that the dog has no doubt about who is in charge. 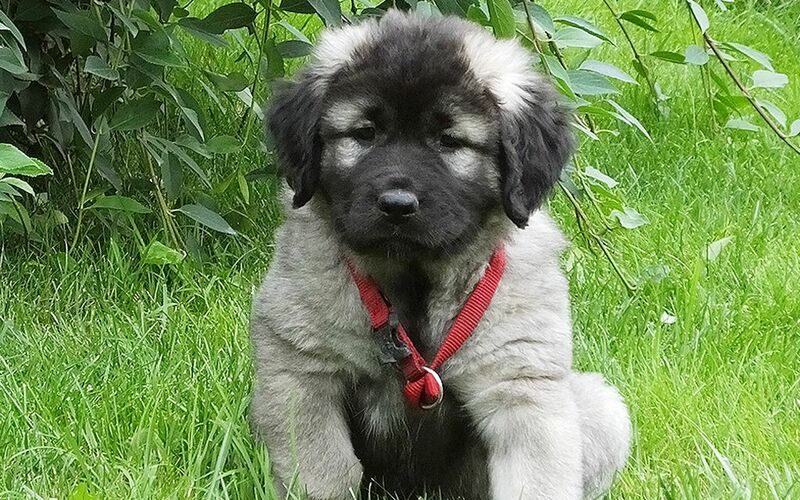 A Caucasian Mountain Dog out of control can be very bad news for the whole neighborhood. Caucasian Puppies must be socialized at an early age so that they can learn that not every stranger is a potential enemy. The sooner this process is started, the better. 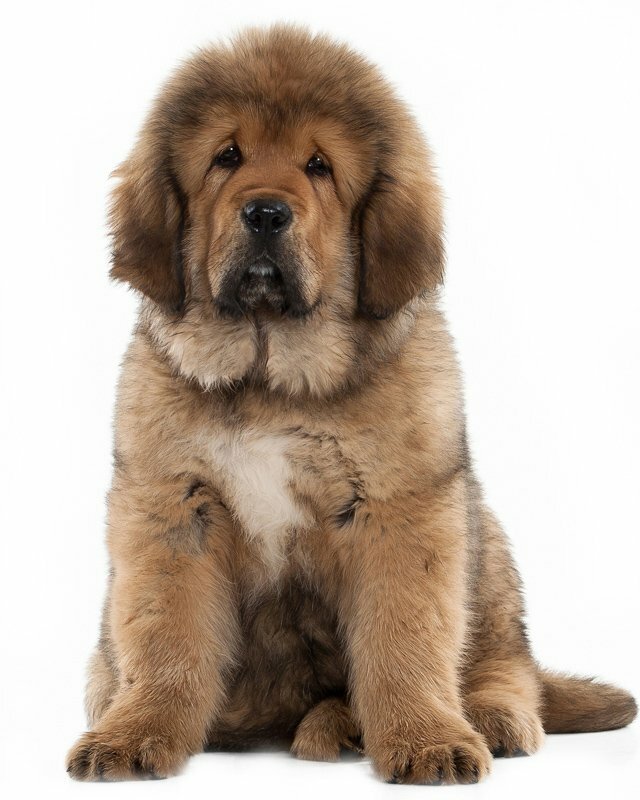 This breed is not recommended for families with small children. The Caucasian is an extremely large and heavy breed. It usually uses its powerful body to knock down the enemy first and attacks afterwards. Colors vary from gray, fawn, tan, pied, brindle and white. The FCI prohibits brown dogs. 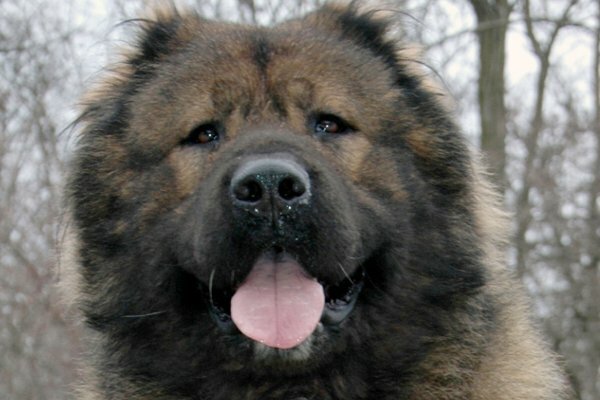 The Caucasian Mountain Dog has thick, dense, weather-resistant coat, which is especially effective at keeping out the cold. There are two coat varieties: short and long. 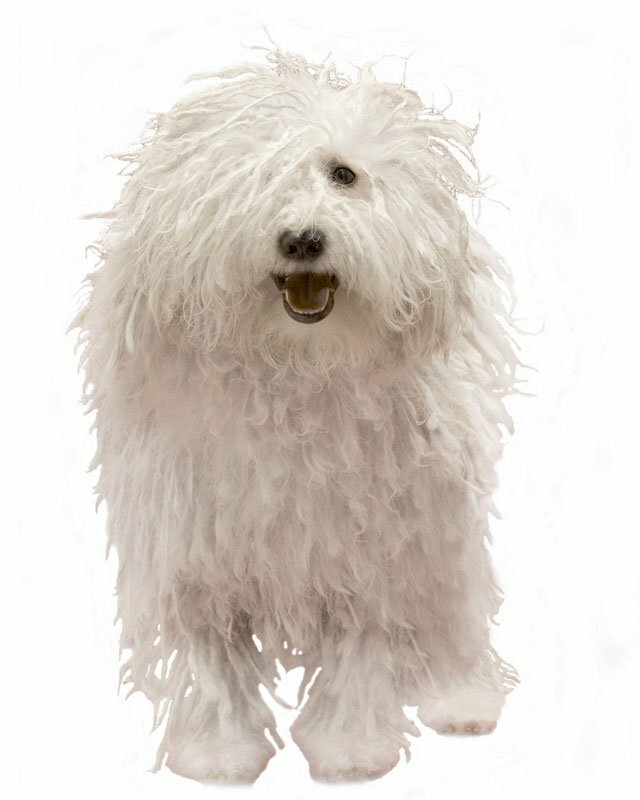 The coat of the long-haired variety requires frequent brushings, paying special attention to the spots where tangles may occur. The short-haired variety needs less grooming, but should still be combed and brushed. 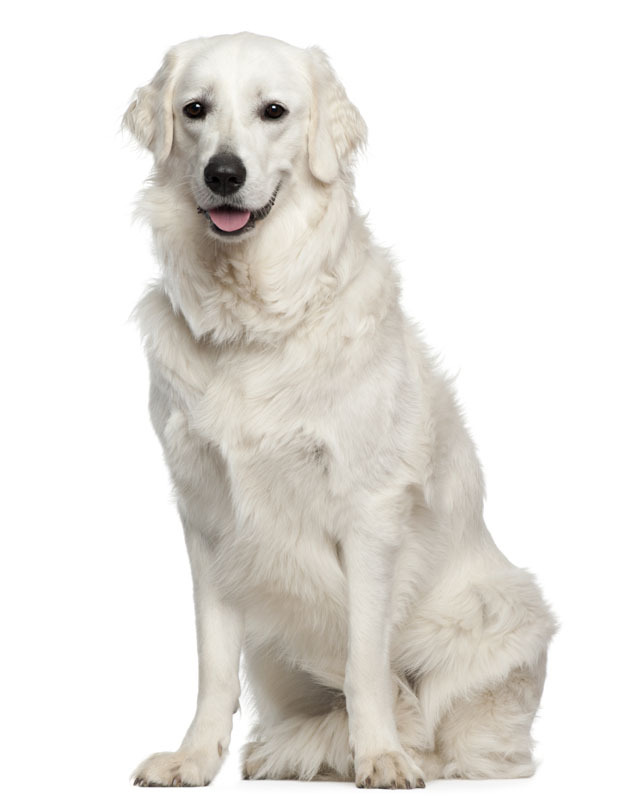 Hip and elbow dysplasia can be an issue due to their size. 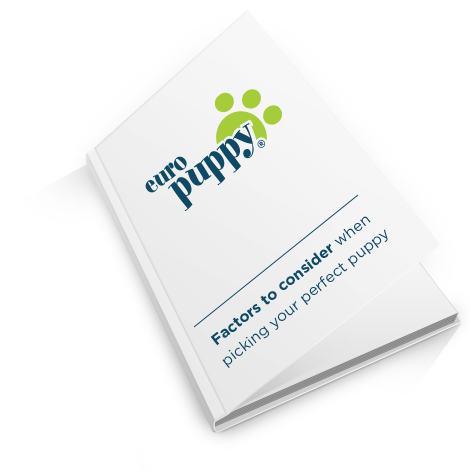 To help prevent the chance of hip or elbow dysplasia developing make sure your dog is on a healthy, well proportioned diet, and avoid excessive running and jumping while still a puppy as this can be hard on the developing joints. As cataracts can be an occasional problem, regular eye checks are recommended. 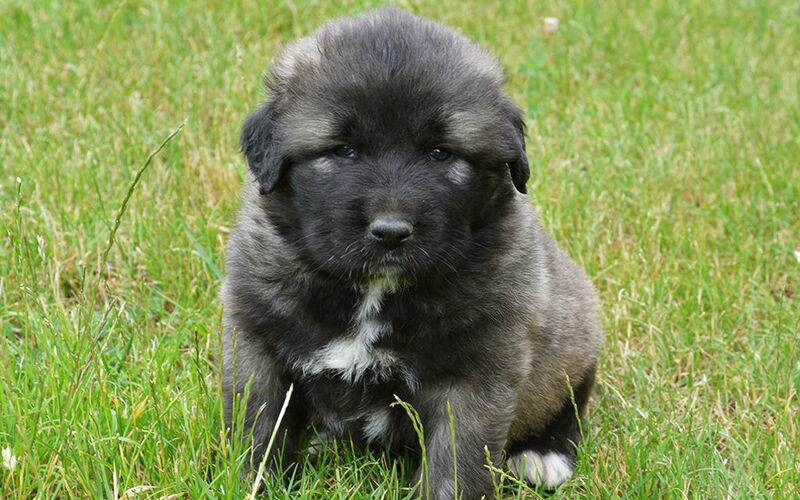 To minimize the risk of your Caucasian Mountain Dog developing any hereditary health issues, you should buy a Caucasian Mountain Dog puppy from a reputable breeder. 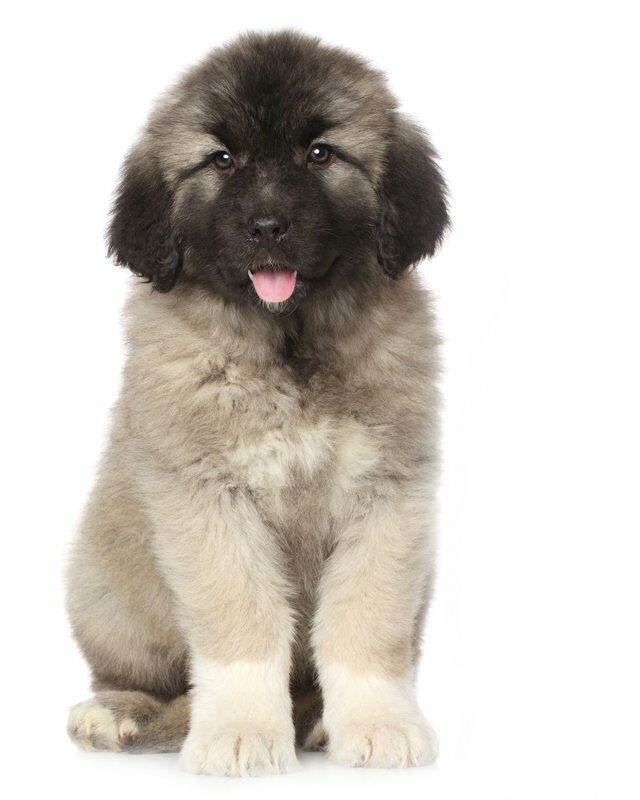 This dog breed is massive and completely unsuitable for apartment life. 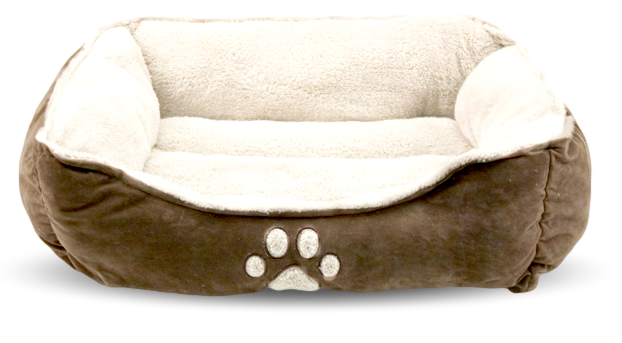 They are very much outdoor dogs, and can live outside in all but the most extreme temperatures provided it has proper shelter. It needs considerable space and will require a large yard, which must be well fenced.